This one's for the Food & Beverage Industry: We'll be taking a look into the passing of the Food Safety Modernization Act and how the FDA has significantly heightened the requirements for all companies who produce, manufacture, process, pack, transport, or hold food. 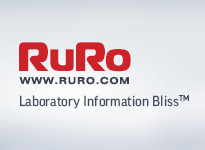 RURO Inc. is pleased to announce the release of FreezerPro version 6.1, the latest refinement to the award-winning frozen sample management solution. FreezerPro, a world-class software solution used by thousands, improves its capability to manage and track frozen samples in FreezerPro 6.1.0. FreezerPro is a fast, reliable, and secure network-based platform that provides an appealing user interface with access to a plethora of tools. The program enables users to know precise sample location even before opening the freezer door, and supports more efficient frozen sample storage and management procedures. 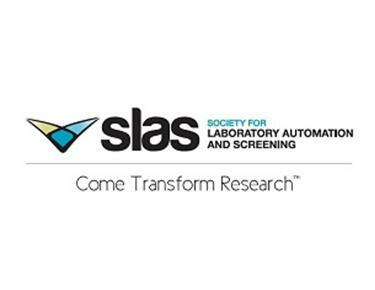 The Society for Laboratory Automation and Screening (SLAS) is decentralizing its volunteer leadership structure to achieve the international initiatives outlined in the newly updated SLAS Strategic Plan. The newly refreshed plan was developed for 2014, 2015 and 2016 by the SLAS Strategic Planning Advisory Committee. After being officially approved and accepted by the SLAS Board of Directors, the plan was published at http://www.slas.org/about/plan.cfm when the Society unveiled its attractively redesigned, user-friendly website on November 1. Agilent Technologies Inc. (NYSE: A) today introduced the 850-DS Dissolution Sampling Station for centralizing laboratory workflow of sample transfer, filtration and collection. By managing unattended dissolution sampling and automated sample archiving for future HPLC or UV analysis, the 850-DS frees up analysts' time while eliminating errors associated with manual sampling. AACC is pleased to announce that the AACC Annual Meeting & Clinical Lab Expo won the 2013 Trade Show News Network (TSNN) award for having the fastest growing attendance of all nonprofit trade shows. 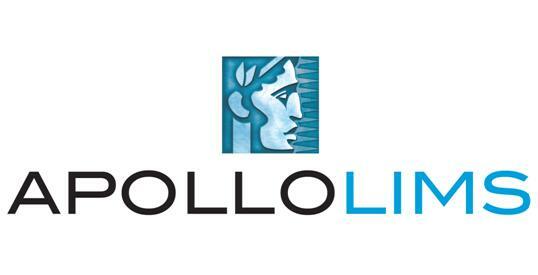 The AACC Annual Meeting is also known for being the world's largest diagnostics conference and expo. 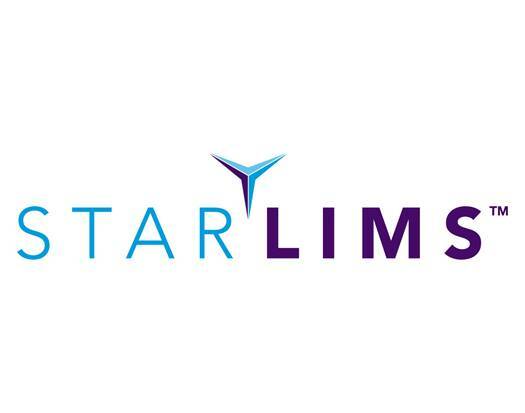 Abbott announces the global launch of version 11 of the company’s STARLIMS software-based laboratory information management system (LIMS). 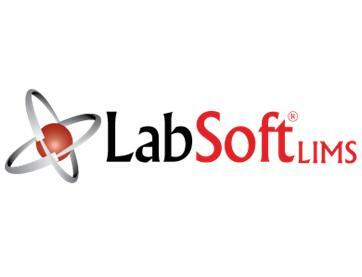 The new version expands user functionality to include mobile device applications, advanced analytics, and HTML5 compatibility, enabling users to access LIMS information anywhere on any screen. SLAS2014 will feature all the great scientific education, programming, intelligent network building and new products and services you have come to expect from SLAS. Make plans to join us in San Diego, CA, January 18-22! 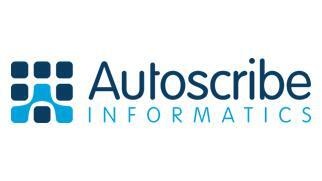 Check out SLAS2014.org for the latest event details as they are announced. Register by October 31 to take advantage of the deepest discounts. 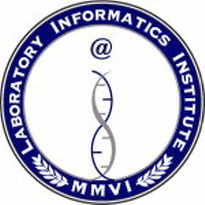 This conference will feature four main tracks on Clinical Exome Sequencing, High-Scale Computing, RNA Sequencing and Genome Informatics. 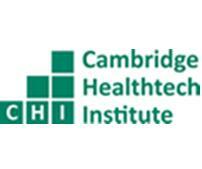 In addition, we will be featuring two pre-conference Symposia on Tuesday, 3 December on Clinical Epigenetics and Digital Detection Techniques and Applications. Our 2013 summit will build on last year’s successful event. With double the number of tracks this year, the Immunogenicity Summit 2013 presents technologies for safety and efficacy from bench to bedside. For early stage decision making on drug design and optimization, we examine the causes of immunogenicity together with means of mitigation, and present PK/PD and bioassay strategies. For later pre-clinical and clinical stages, we examine the complexities of immunogenicity assays, bioassays and PK/PD development, and present risk assessment strategies for smooth interaction with the regulatory authorities, and safe and efficacious products in the clinic. Understand 10 step Risk based approach to validation, explore methods to decrease resource requirements and make documentation more manageable and understandable. In this CAPA training webinar, we will focus on ideas that will help identify effective methods designed to improve your response to process deviations and help you develop a standardized plan to fully resolve discrepancies so they do not recur. 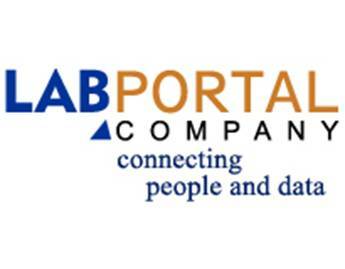 Maccabi is issuing RFP for a new laboratories system (LIS). The publication date is 5 November 2013 - please contact for further details. 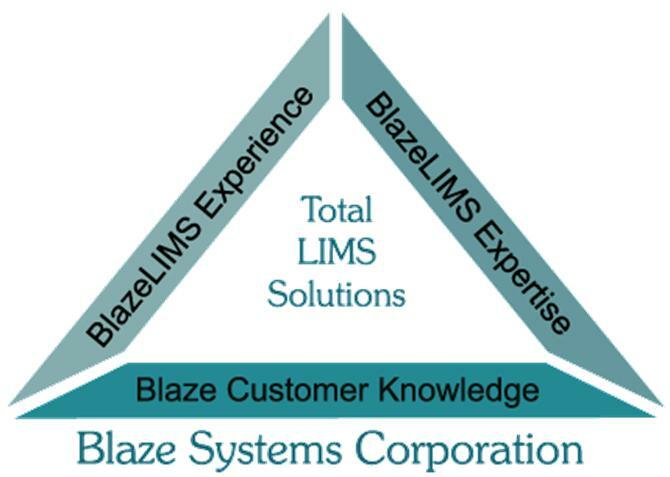 The new on-line edition of the LIMS Book & Buyer's Guide (http://www.limsbook.com) has just been released today with over double the number of listed vendor products from the 2012 edition. The guide provides a catalog of the industry's top tier vendors with product pricing information and technical details to allow you to compare LIMS/LIS and ELN products. The guide also contains a LIMSpec on each listed product with even more technical details as well as product demonstration videos.